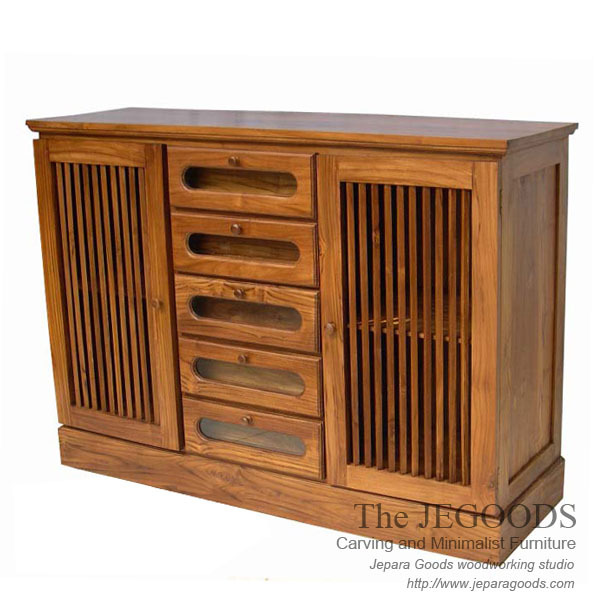 Karimunjawa Teak Buffet is one of our beautiful minimalist furniture design. Made of teak solid Indonesia with kiln dried process to achieve maximum durability. Well manufactured by our experienced wood craftsmen in Jepara – Central Java.